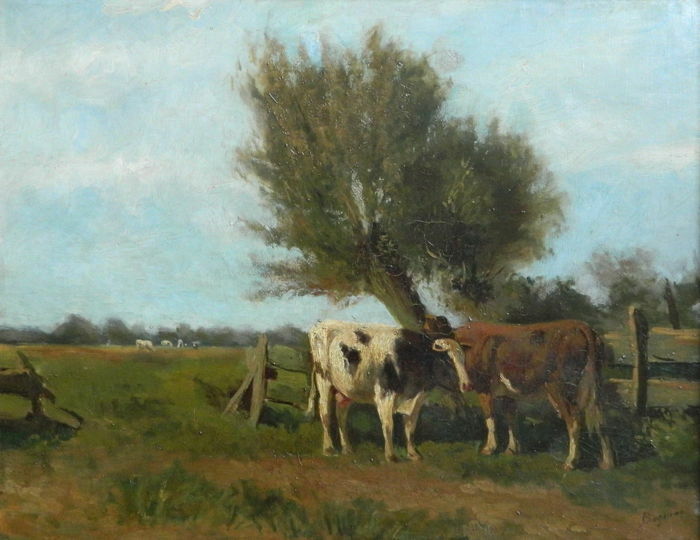 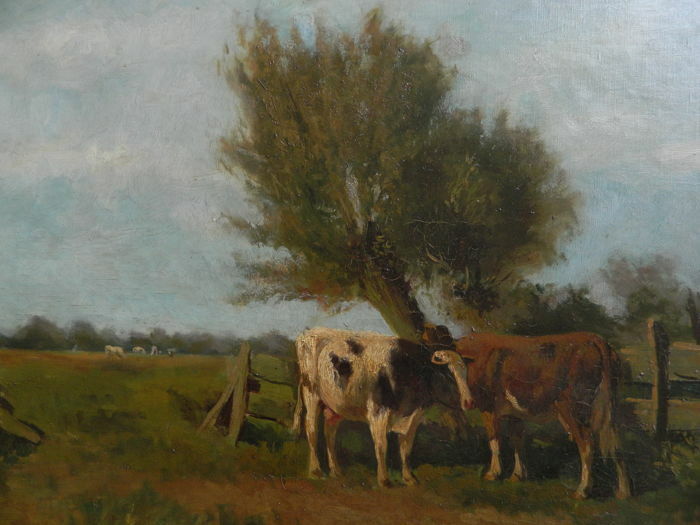 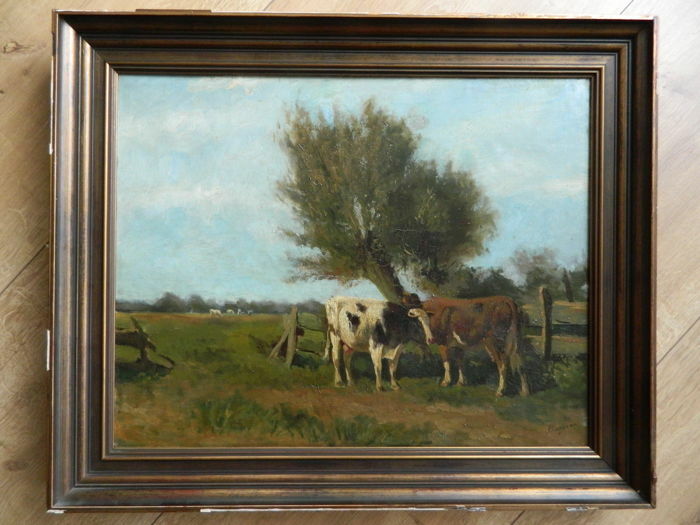 Hermanus Charles Christiaan Bogman (1861-1921) - Impressionist painting cows in meadow. 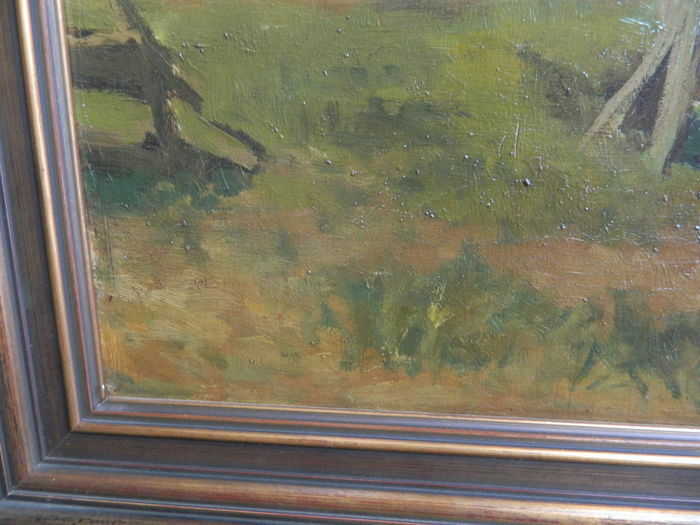 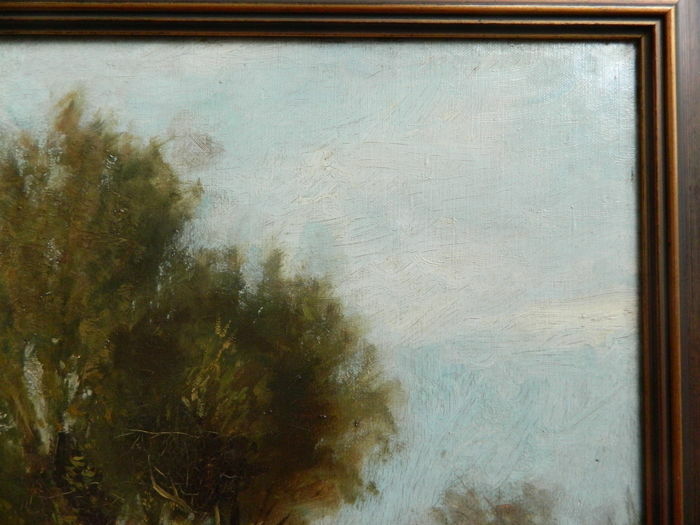 The painting is in good condition. 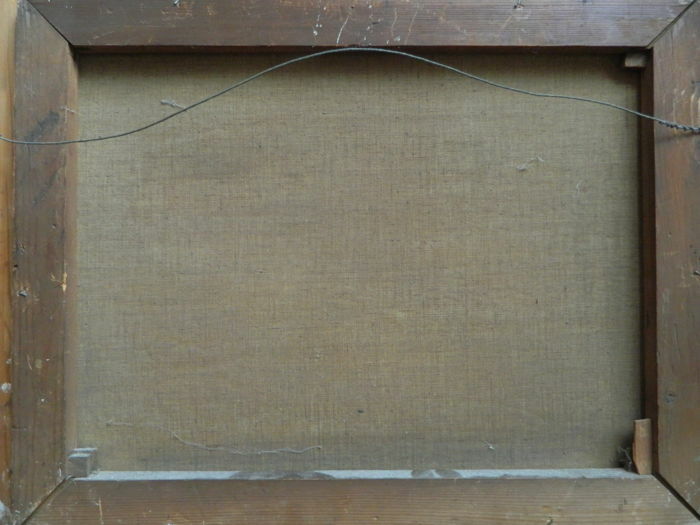 The work has light craquelure. 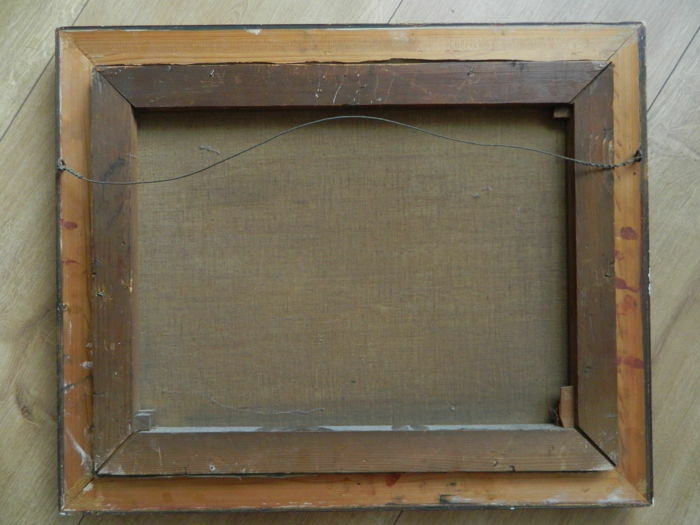 The frame has signs of wear. 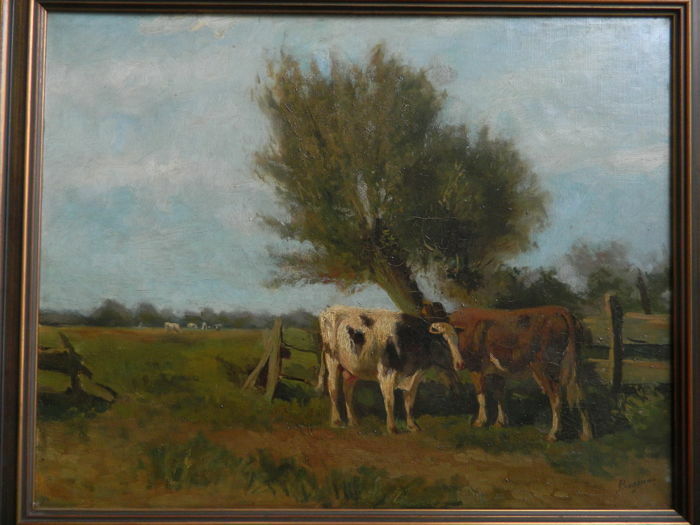 Herman Charles Christiaan Bogman lived and worked in his hometown of The Hague after which he stayed in Loosduinen from 1899 until 1903. 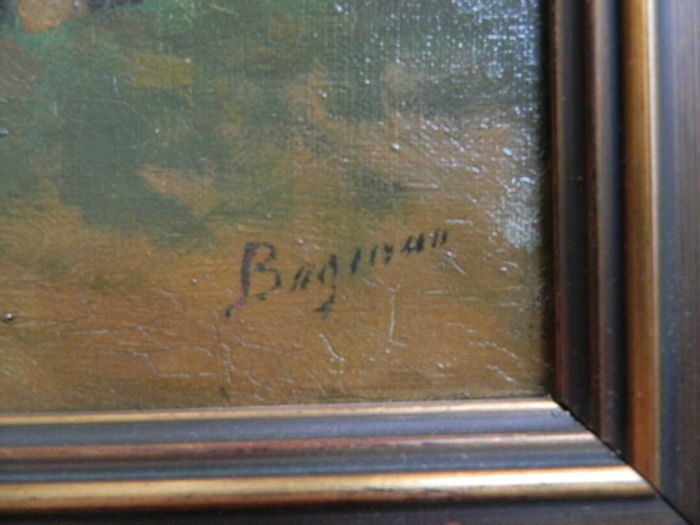 Then again in The Hague where he died in 1921. 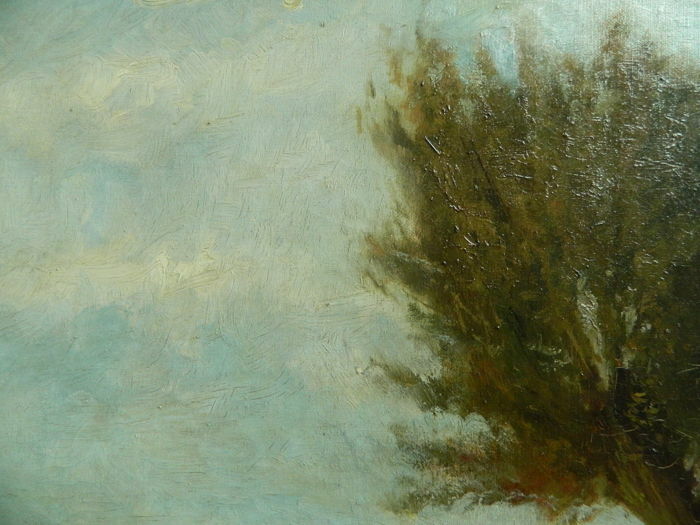 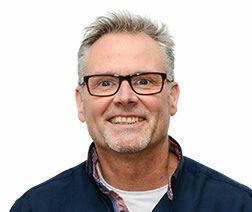 H.C.C. 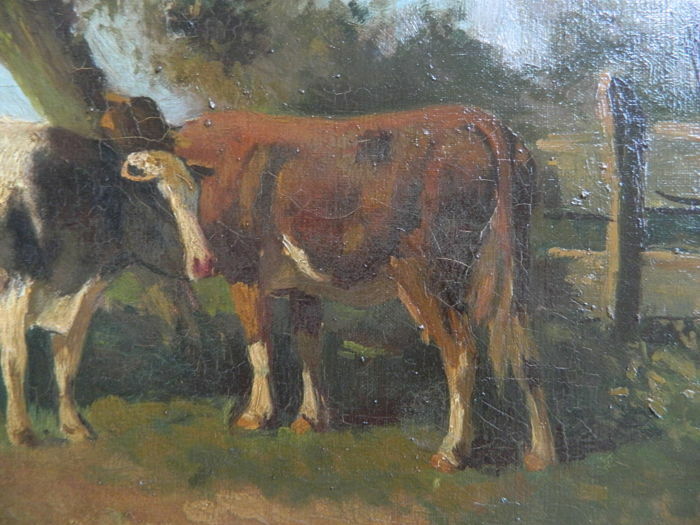 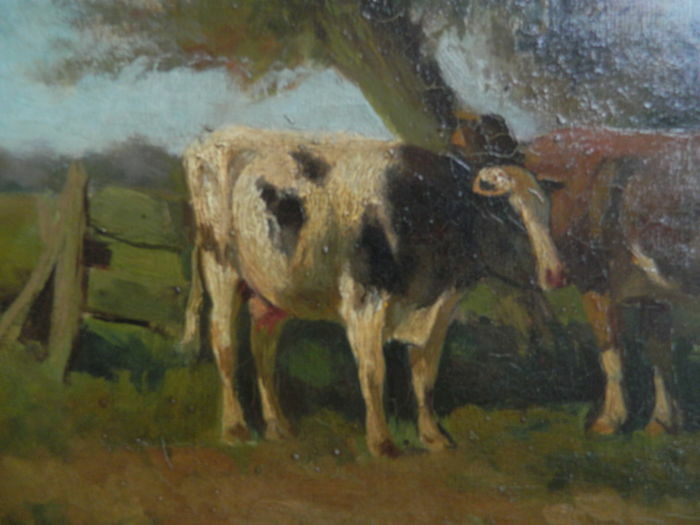 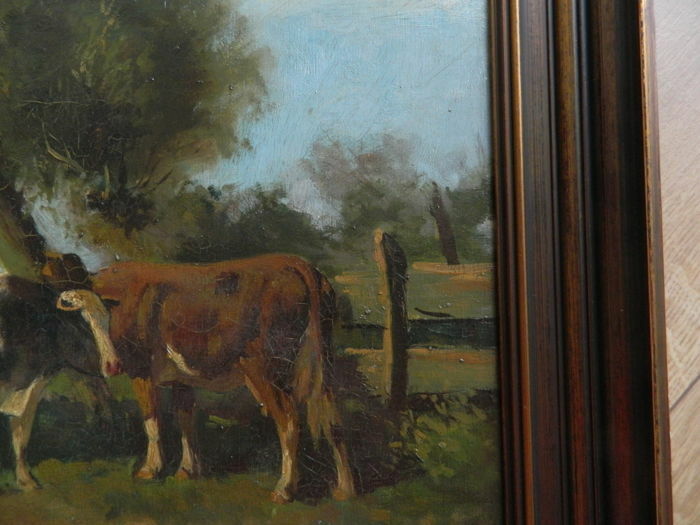 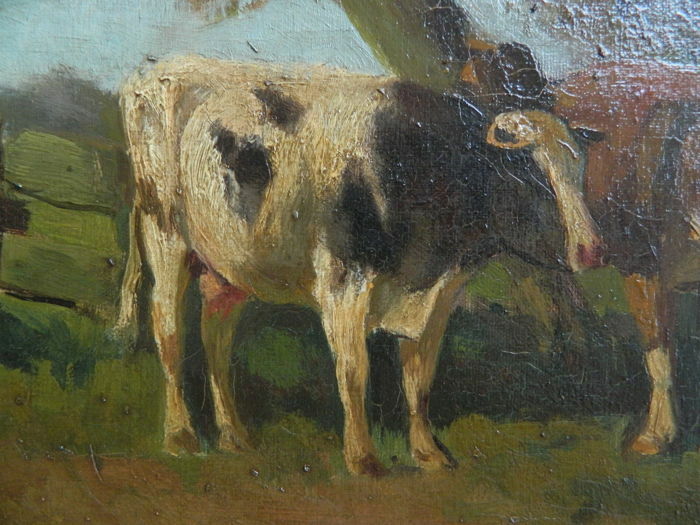 Bogman was a well-known painter of cattle. 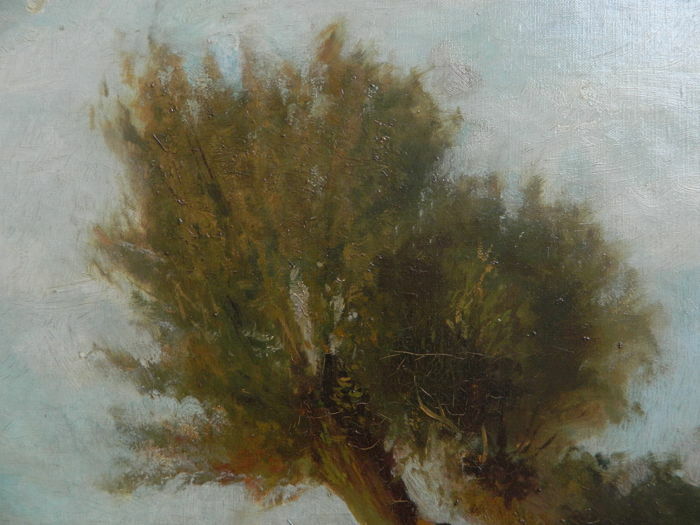 Puoi ritirare questo lotto direttamente presso il venditore: 's-Hertogenbosch (Nederland), Paesi Bassi.